These days, it seems like you can find anything on the Internet. It’s true and there’s even a statistic that around 30% of all content on the web is duplicate. Content repurposing is not something new to marketers, but they constantly look for different ways how to introduce existing content from a fresh perspective. Content is the modern currency. The more value it brings, the more you can benefit from it. 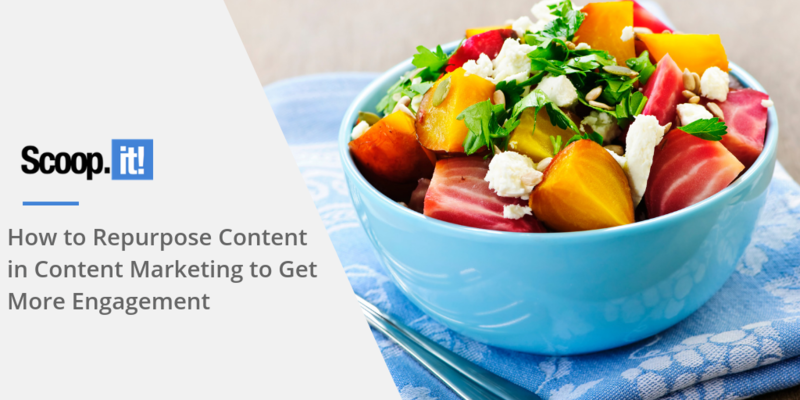 Repurposing content can help your business grow without having to rack your brains over creating fresh content every day. If you own your business for several years, you may have tons of content already that you can re-purpose, expand or turn it into a new form of content, thus attracting new audiences.